Most of us don't feel that we have thick enough skin to deal with people, like our difficult coworker, our picky spouse, or our overbearing mother-in-law. At the end of the day, our nerves are left frazzled and we seek respite from the seemingly constant chaos that is our lives. 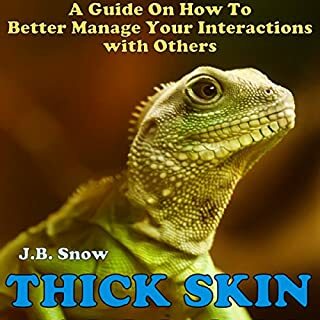 This book will help you find your thick skin when you are interacting with the difficult people in your life. It will help you to figure out why they are being that way and what you can do to help yourself deal with them more effectively. 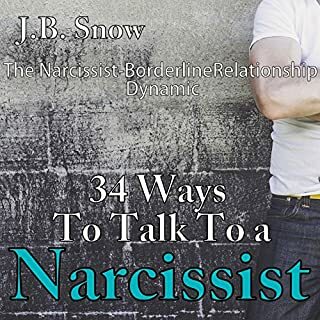 You may have endured a long and painstaking relationship with a narcissist. You may be licking your wounds now, wondering what happened and wondering why you were the victim of a narcissist. You may not know what it is that he saw in you that attracted him. 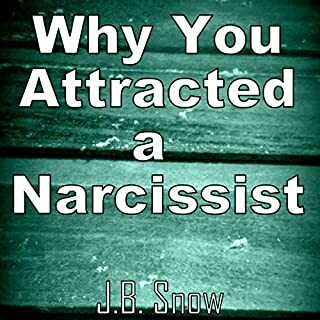 This book takes a look at the different reasons the narcissist was attracted to you. It explains who is prone to be narcissistic and why. 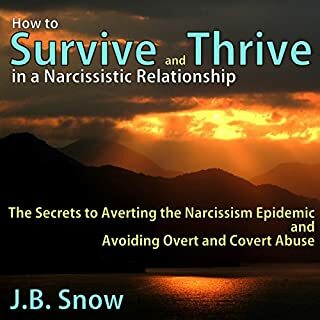 It explains how you can avoid getting into another narcissistic relationship. Many people reach middle adulthood confused as to why they have felt significant amounts of suffering throughout their lives. Most of my listeners who write to me are still trying to pick up the pieces in their lives from broken childhoods. They are still confused about who they are and where they are going. People who have experienced emotionally absent mothers often struggle with problems at work, problems in future relationships, and problems with raising their own children. Don't let your child suffer a personality disorder later in life. Most personality disorders and mental illness problems result from errors in teaching children appropriate perceptions and problem solving skills. This book will give you seven steps to instill healthy boundaries in your children. 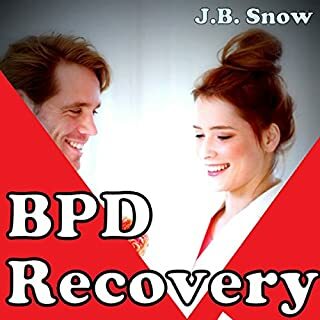 This audiobook seeks to teach one partner in the relationship how to relate to and cope with a partner who has limited emotional maturity and capability. It seeks to give better clarity while taking into consideration the cognitive, emotional, and social deficits that are engrained in the partner's brain. It should take some of the anxiety and pressure from the more social and emotional partner by shedding some light on the fact that they are not the ones with the deficiency, despite what their partner is telling them. There is a simple explanation for our inability to tolerate a narcissist's behavior. The basic reason why we start to feel off balance in our relationship with a narcissist revolves around something called the law of reciprocity. Bits and Pieces. No real solutions. Anxiety is one of the most common conditions that are plaguing people all around you. We are in a world that is filled with reasons to worry: from survival to feeding our families to making sure our boss is happy. We see people spending billions of dollars on health care trying to treat the anxiety epidemic. 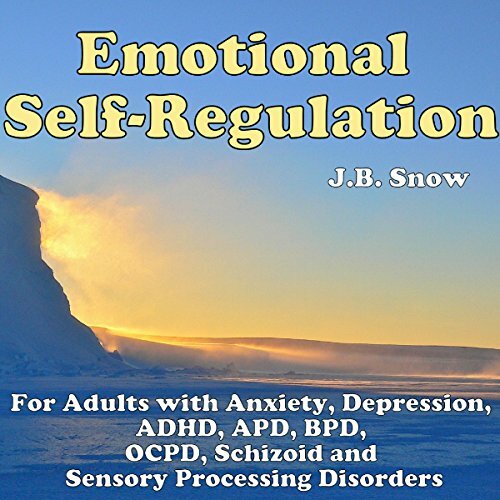 If you downloaded this book to better help with your self-regulation as an adult, you're in the right place! 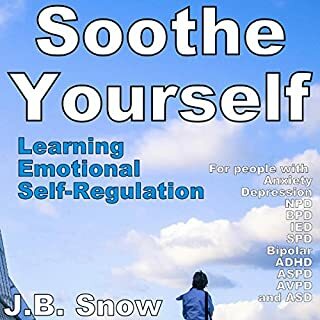 Many adults find themselves in their adult life, feeling like they still haven't mastered their abilities to self-regulate and control their emotions appropriately. There are many emotions that we struggle with each and every day, like anger and anxiety. The drug companies are making billions of dollars a year off our search for better ways to self-regulate our emotions and to feel better when things seem to "go wrong" in our lives, and we struggle to cope. But do we have to take drugs? There must be a better way to self-regulate our emotions without self-medicating, right? Yes, there are better ways. We will discuss why you are feeling the way that you are feeling, and more importantly, what you can do to help yourself feel better in the moment. We will help give you tools to deal with other people, to cope better with your life, to better regulate your moods in the moment, to ensure you have the resources that it takes to live your life better than you are living today, and hopefully give you a little encouragement on the way!